Click on the park names below to visit that blog post and to see pictures from some of the parks we’ve visited. If there’s more than one post for that park, the extra links are in parentheses next to it. Some of the places were visited before I had this blog so I’ll go back and post pictures from them as I have time … or if I have writer’s block that week. 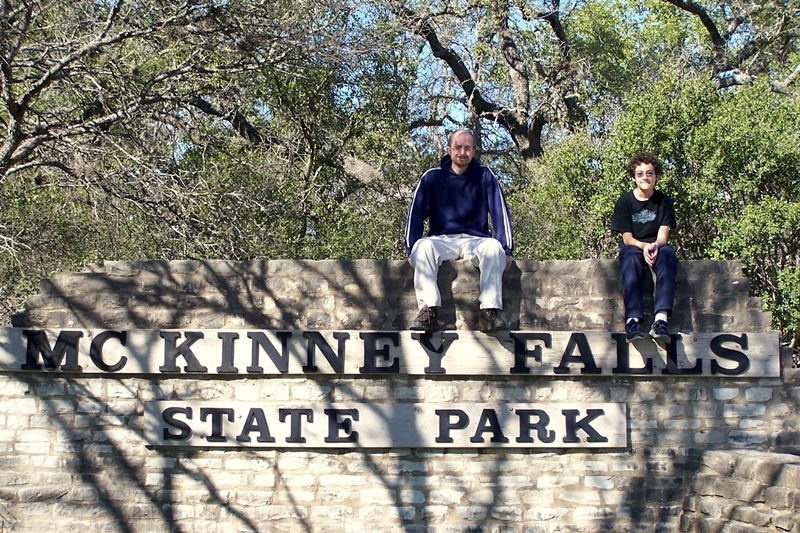 The list was taken from the State Park Guide on the Texas Parks and Wildlife website but I consolidated parks with more than one unit or that are at the same location. For example, Choke Canyon State Park’s Caliham and South Shore units are counted as just one state park, as well as Battleship Texas and San Jacinto Battleground, etc. Also, not all of the parks or historical sites allow overnight stays so it’s not all about camping but I’m keeping them on the list to keep things challenging. As I’m writing this, it looks like I’ve been to 21 so far. That’s so many! ***UPDATE 03/01/18 I’m up to 64 out of 93! *** On the other hand, it’s not really that many since I have 71 to go. 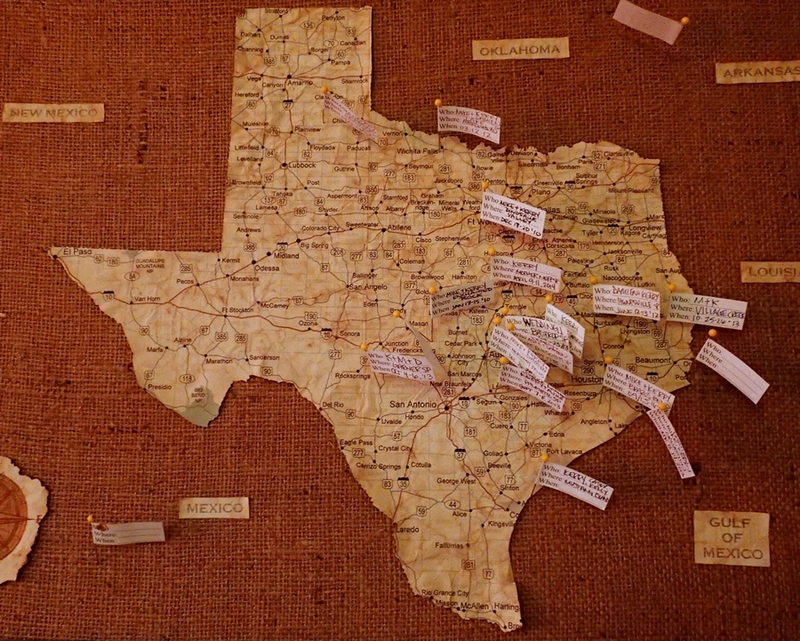 The panhandle and east Texas ones are hard to get to. They take extra planning and extra days for travel. To give you an idea, our Caprock Canyons trip was supposed to be 9 hours without traffic. I think we made it home in 11? Seriously, you can drive in Texas for forever. I’ve come a long way but I’m still a long ways away. Say that three times fast. Looking forward to each and every one! I used to make them take pictures with every sign but they were always the fakest of the smiles so I stopped. Fakers! Good luck! I’m doing the same :) I have 29 down! Two more this weekend!